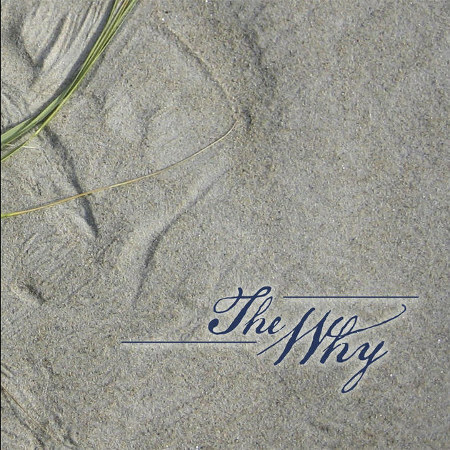 Click image/title for more information. 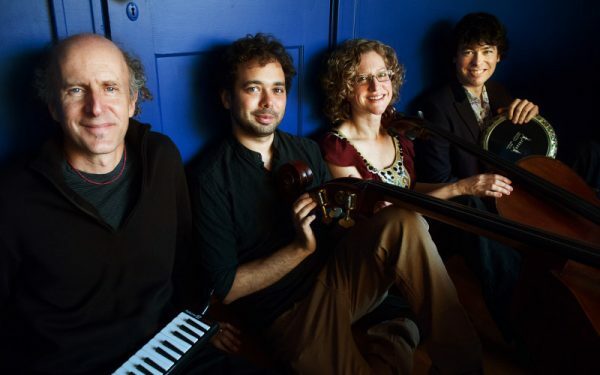 This sparkling new chamber-jazz group features piano, cello, upright bass, and hand percussion – soulful original melodies, rich harmonic song form and spontaneous improvisation. 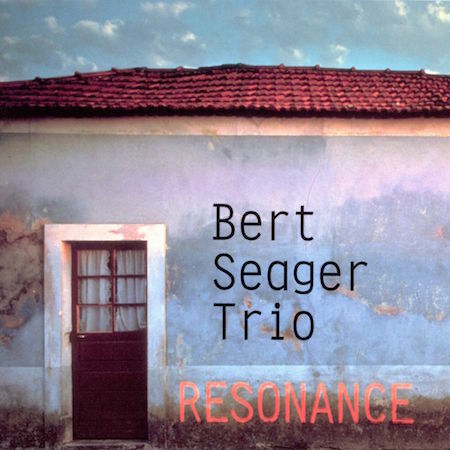 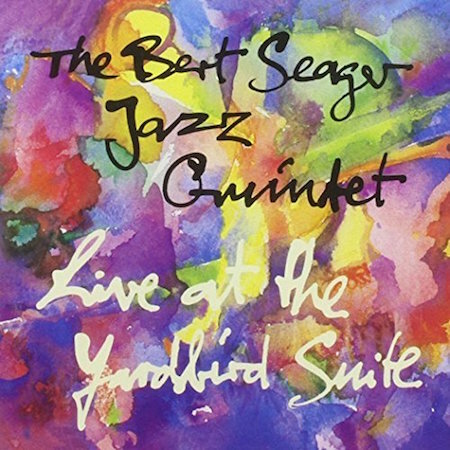 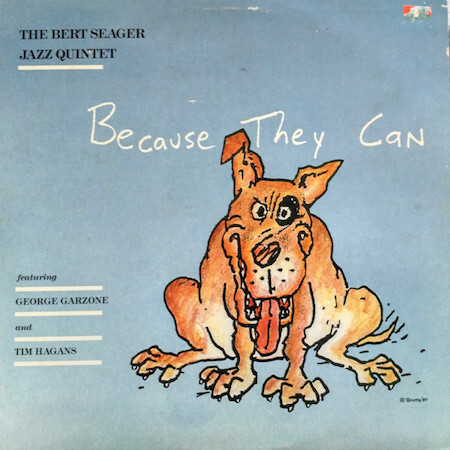 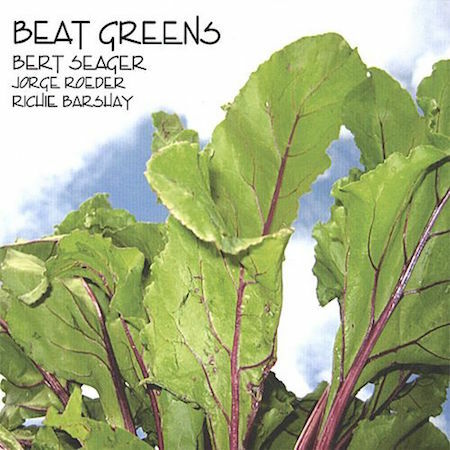 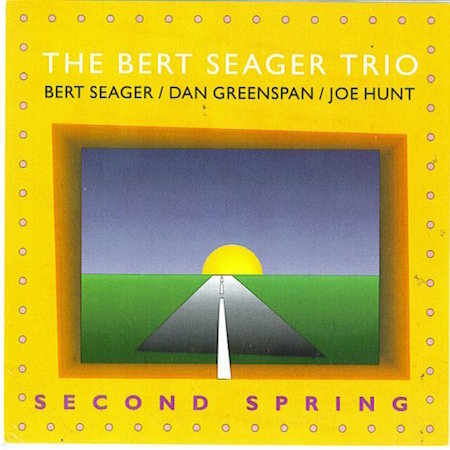 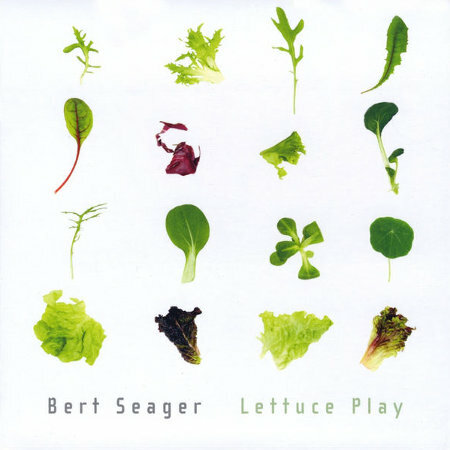 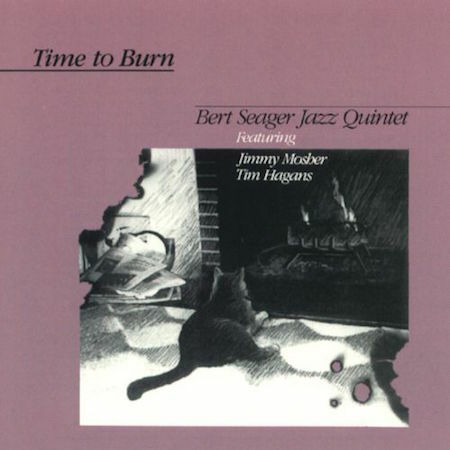 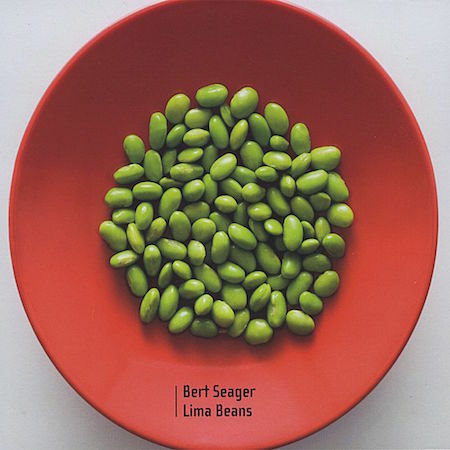 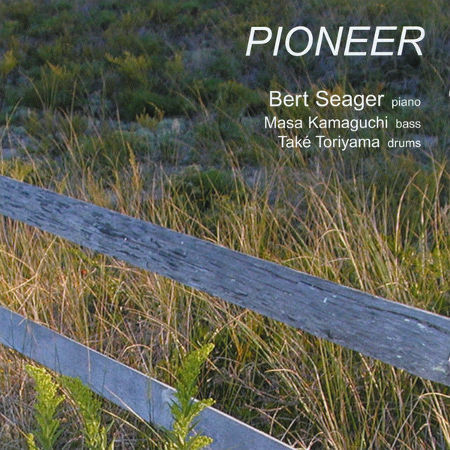 This latest CD from Bert’s “Beat Greens” trio, with Richie Barshay and Jorge Roeder is Seager’s most mature spacious and energetic recording to date. 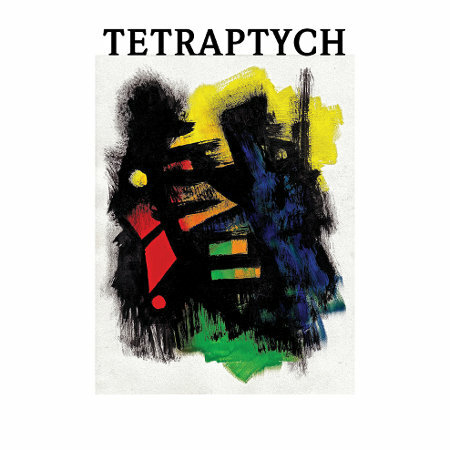 Each piece’s improvised narrative unfolds in a playful three-way conversation. 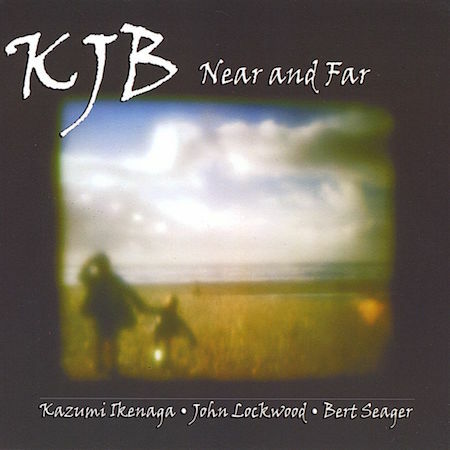 Near and Far is the third CD of the KJB band. 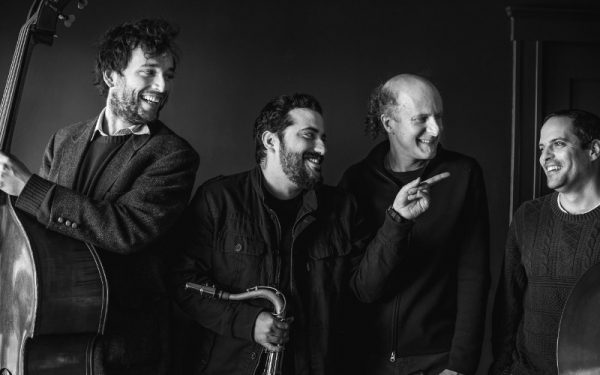 All three musicians share a commitment to groove, feeling and dynamics and their time together is reflected in their intuitive musical rapport. 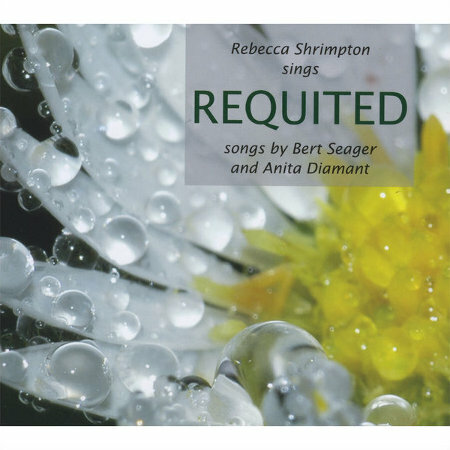 Requited is the debut of a new collaboration between composer Bert Seager and novelist Anita Diamant with ten songs that celebrate the persistence of love and hope. 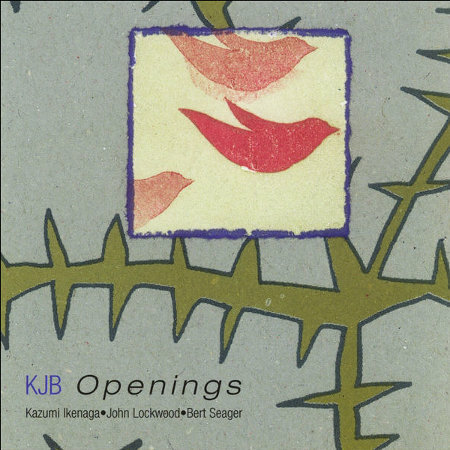 The quality of the listening is what draws one into the space of the music on this recording. 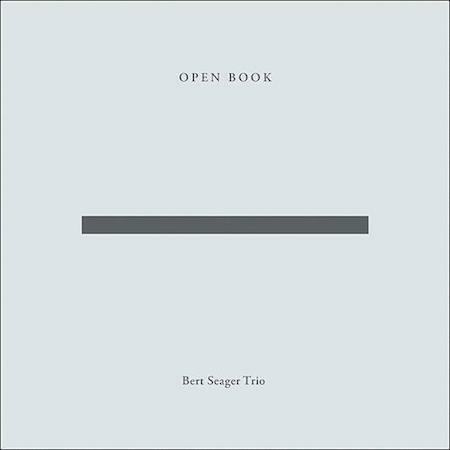 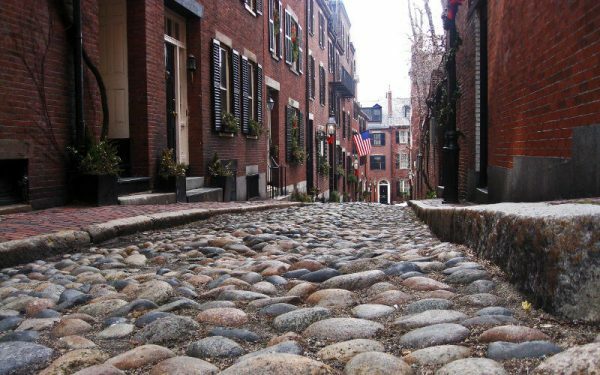 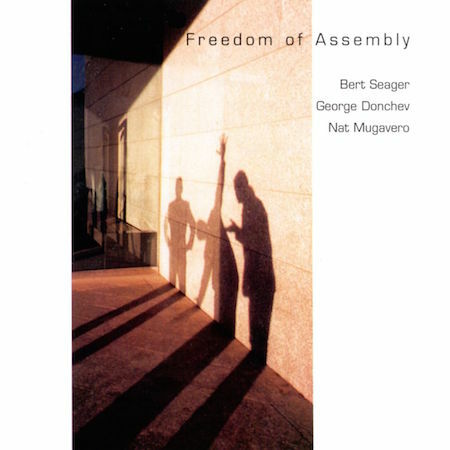 This music, though based in the traditions of jazz piano trio, has a breathing conversant quality where interaction rather than role-playing is emphasized.